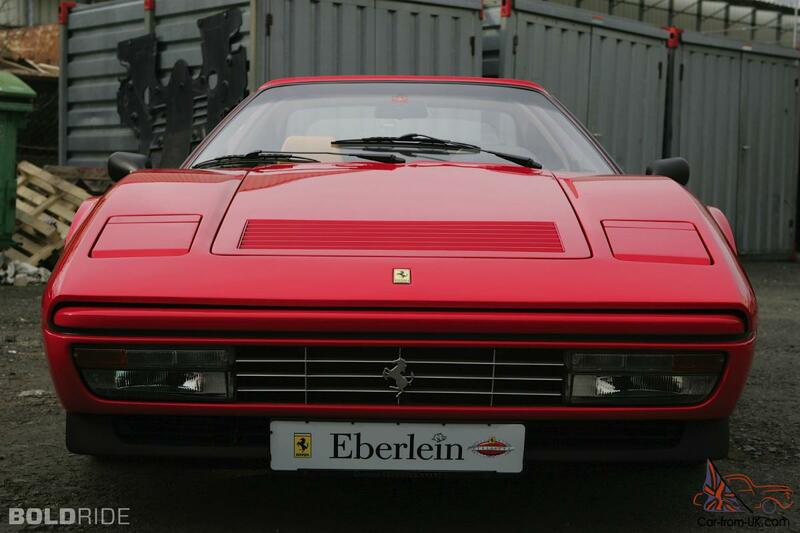 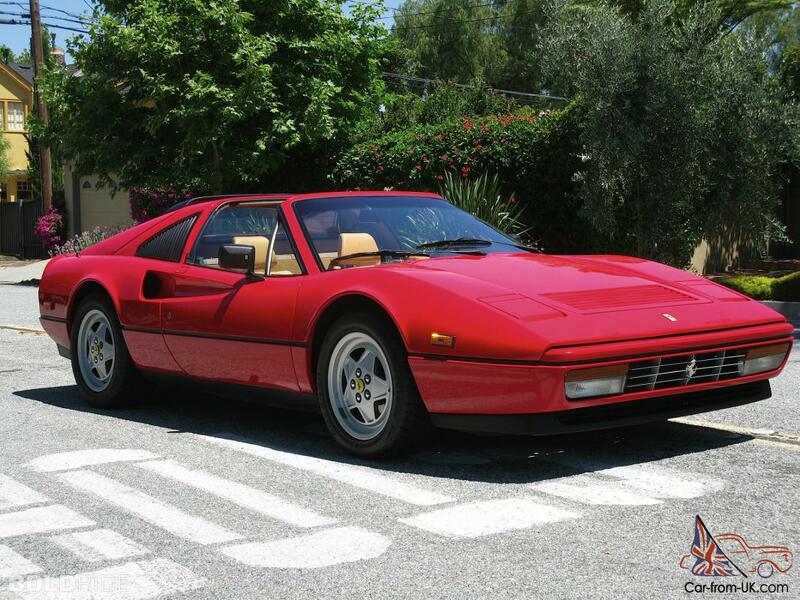 Want to buy Ferrari 328? 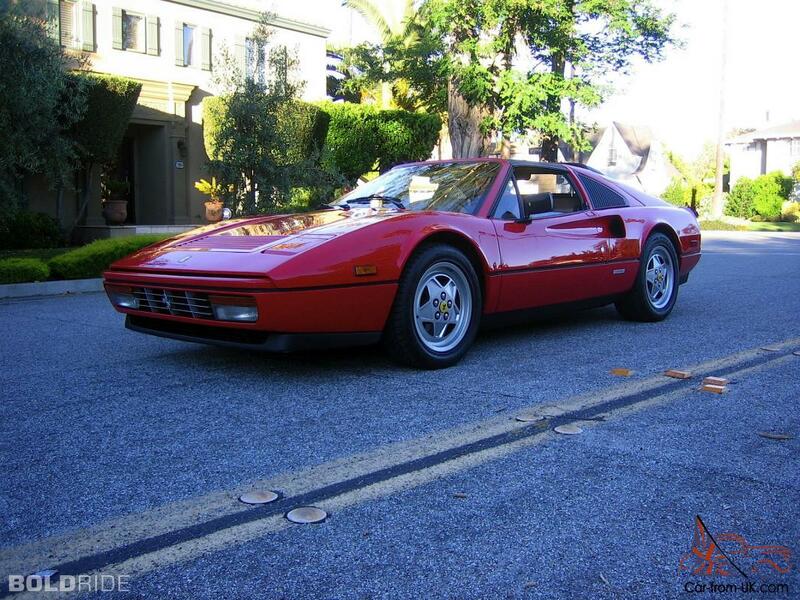 Ferrari 328 GTB/GTS - this model cars-successors Ferrari 308 GTB and the GTS. 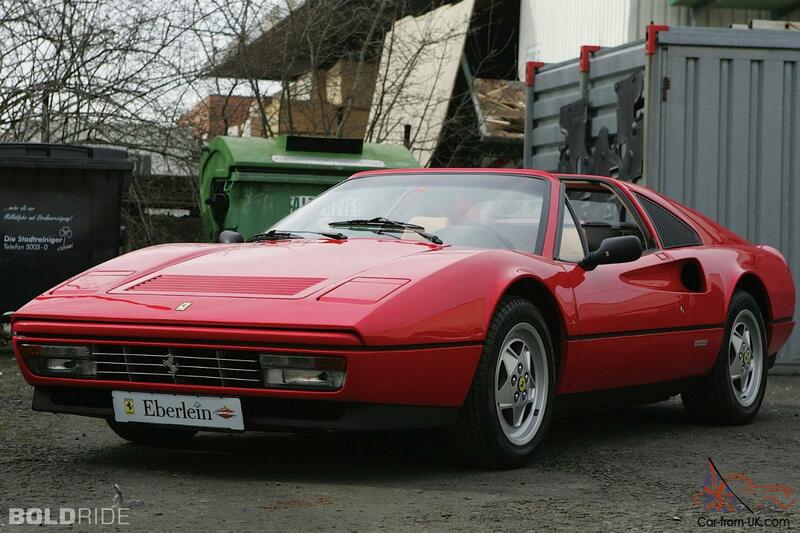 This updated versions of their predecessors, with minor modifications in the back of the truck and engine working volume of which increased up to 3,2l. 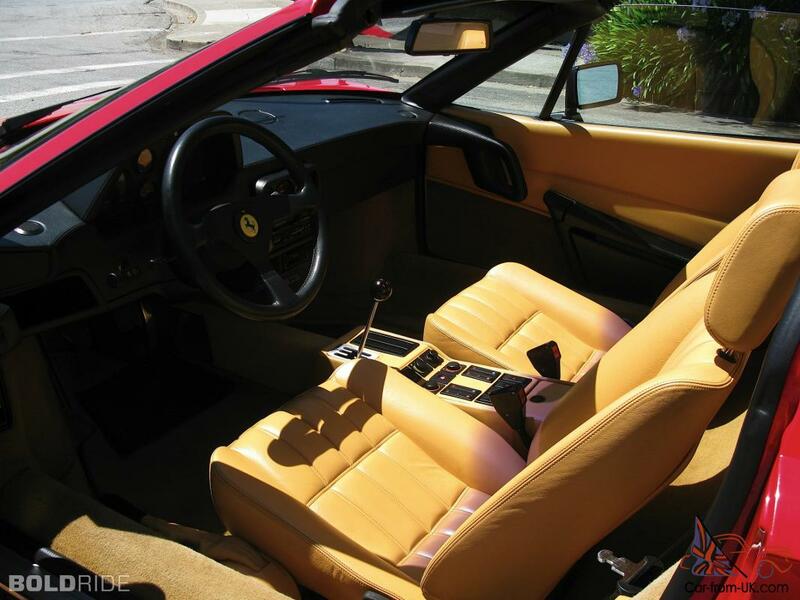 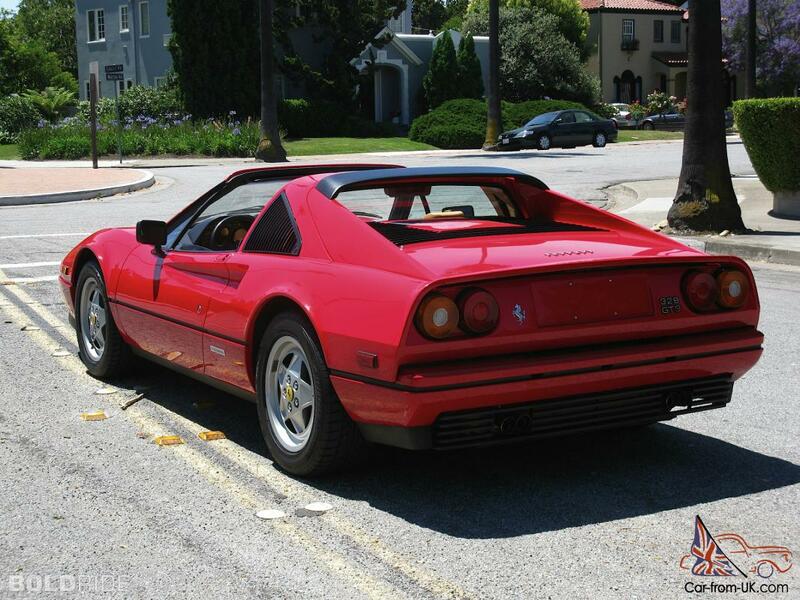 A total of 7 400 copies Ferrari 328 were produced before the new model 348 in 1989. 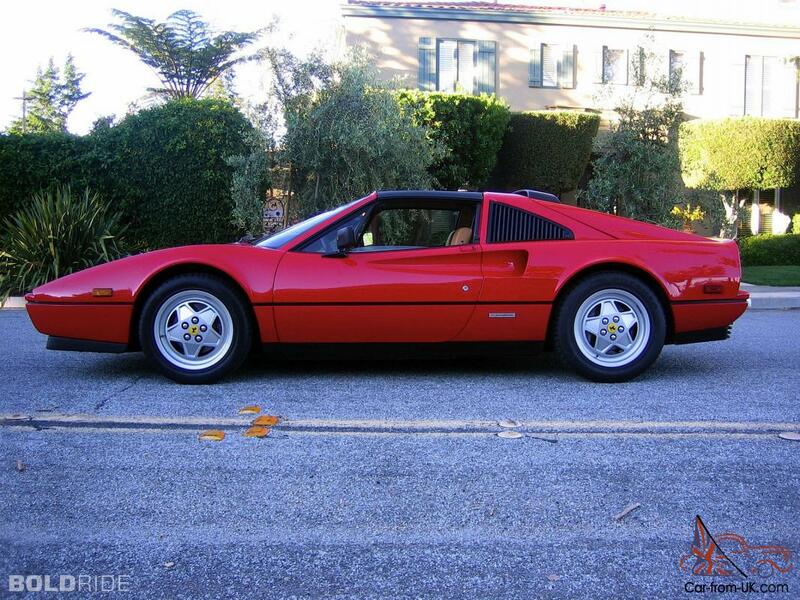 Some of the fans Ferrari it is believed that the 328 is the most reliable car ever produced by an Italian engineering company. 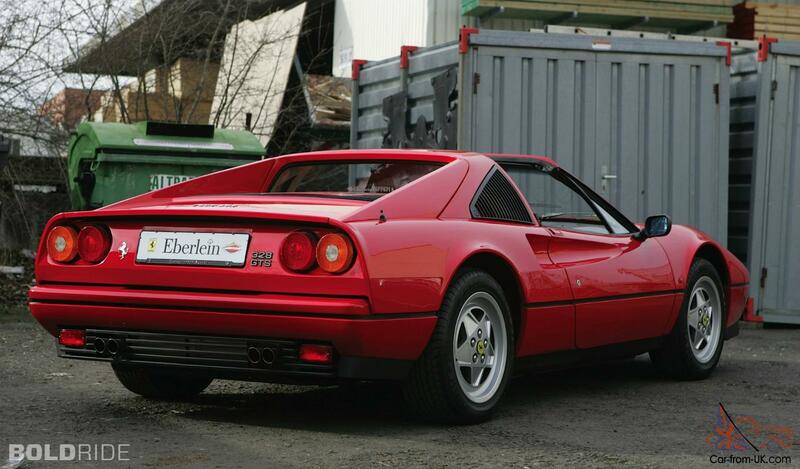 Abbreviation GTB means a body type - Gran Turismo Berlinetta (coupe)and GTS - Gran Turismo Spider (Targ). 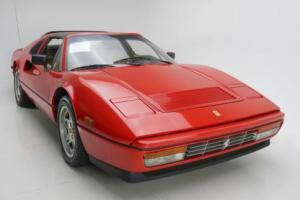 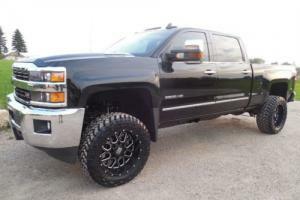 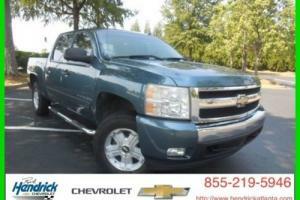 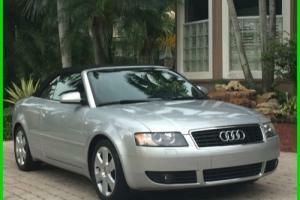 In 1985-th year in the U.S. was sold 328 car cost 58 400 - 62 500 dollars. 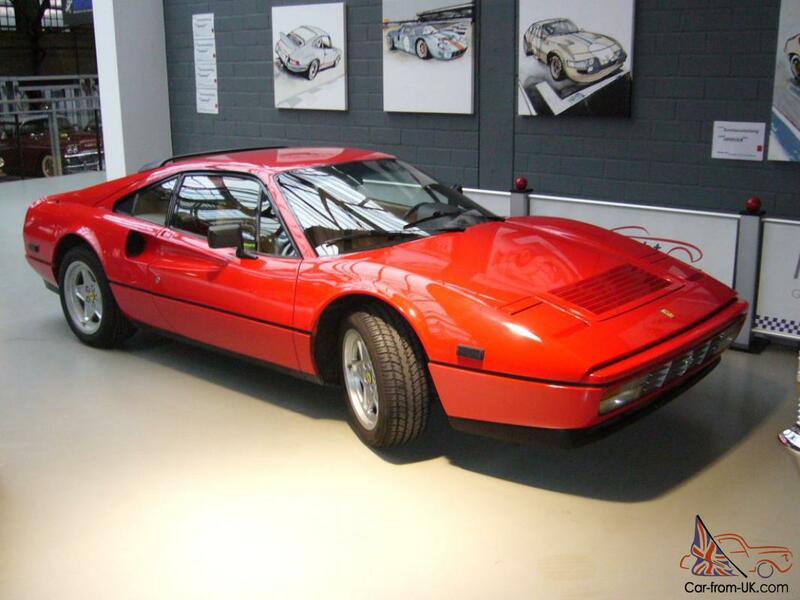 In cars Ferrari 328 GTB/GTS used the 3.2-litre V8 engine with a capacity of 270 HP. 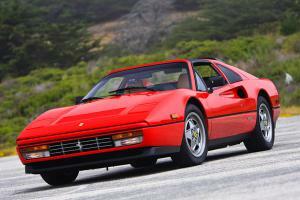 Maximum speed was 267 km/h, and the machine needed to 5.5 seconds to reach a speed of 97 km/h. 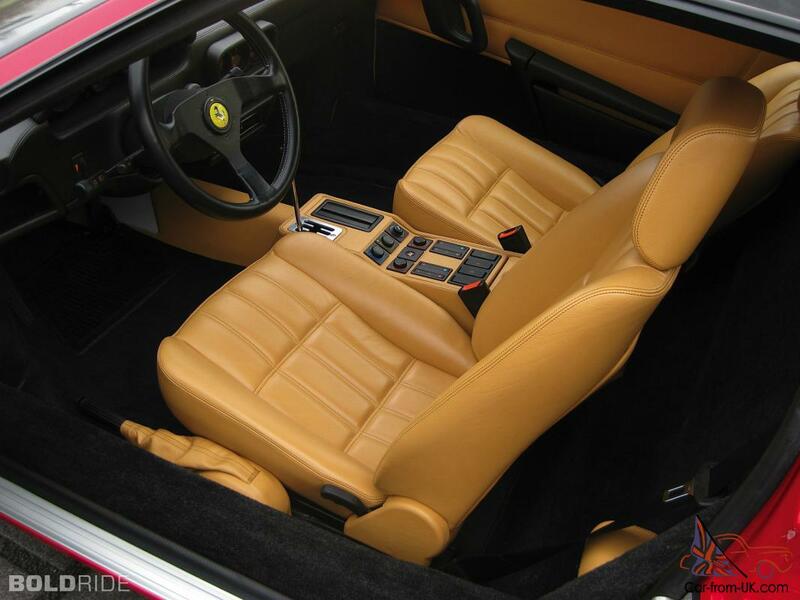 Sports cars Ferrari 328 GTB/GTS were delivered with a 5-tiskorostnoy a mechanical gearbox. 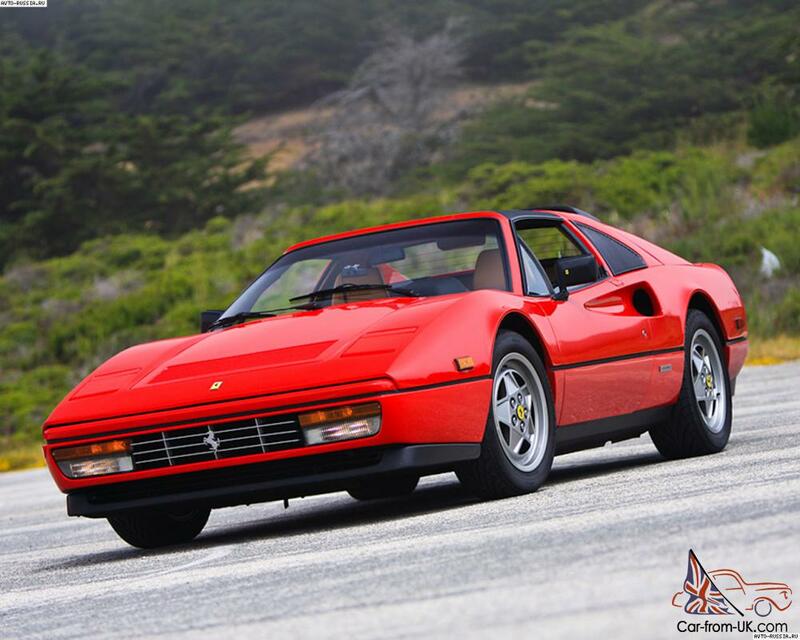 On the Italian market were sold more accessible В«apgreydinnayaВ» version of GTB/GTS Turbo, the main change which became the new engine with the capacity of 258 HP and volume of 2l. 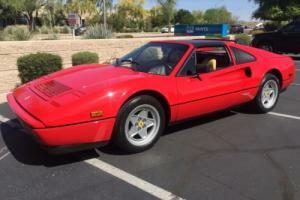 Cars Ferrari 328 GTB and the GTS were made in the period from 1985 to 1989-th year. 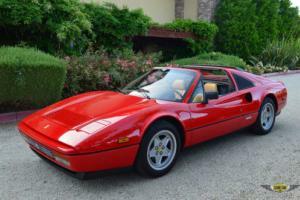 We are grateful to all, who will leave his opinion, the withdrawal or addition to our description of the Ferrari 328.